Compete with another player and play with your spinner. This spinner game will bring you to a new level. Have fun with your spinner and make sure to win all matches. 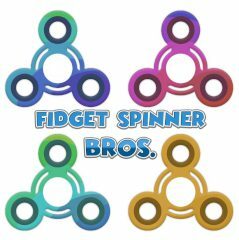 Games Similar Fidget Spinner Bros.